Participating Moe's Southwest Grill restaurants will be handing out free 6-oz cups of queso along with warm tortilla chips for dipping on Thursday, September 21, 2017. This year marks the eighth year in a row that the fast casual chain has offered the cheesy freebie, which they've taken to calling "Free Queso Day." 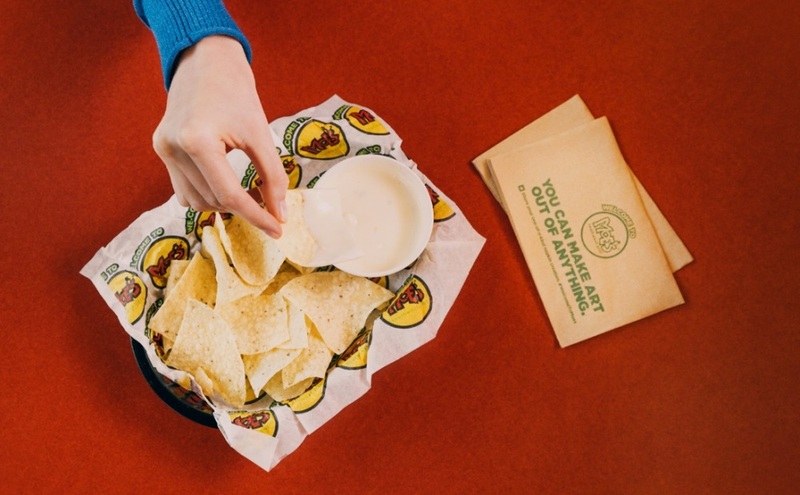 No purchase is necessary to grab your free queso and chips.